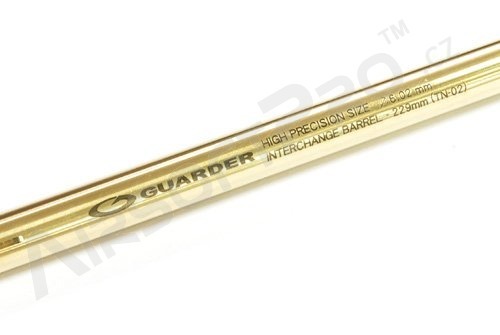 Inner barrel is componet which affect fire range and accuracy. 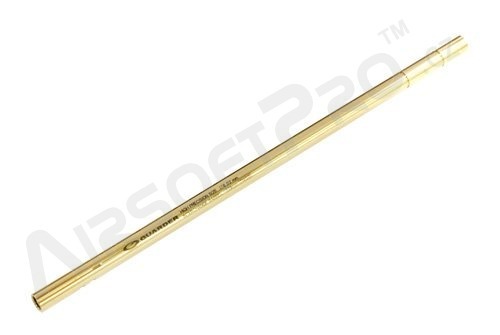 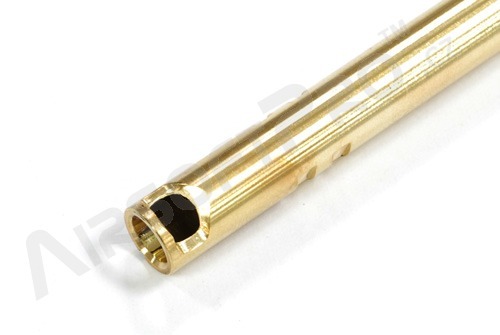 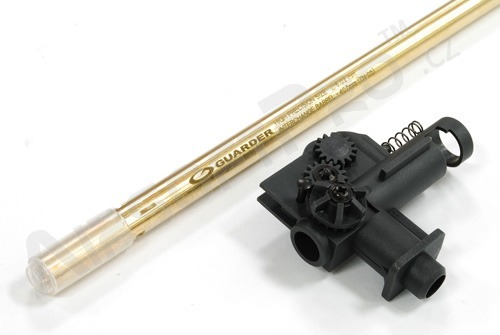 Guarder barrels are made of the brass .Barrels are suitable for the most of AEGs. 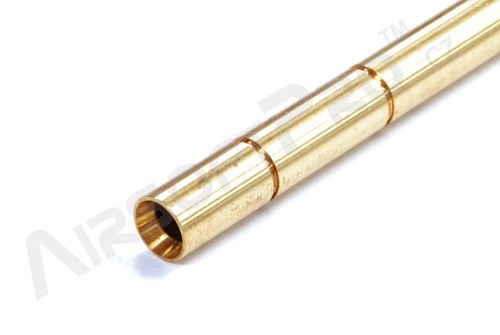 It has inner diameter 6.02mm and lenght 229mm, which is suitable for MP5, MC-51, AK Beta.